Wine & Cheese evenings – both accompanied by a free talk and guided gallery tour. Cottage Coordinator: (new role) – liaise with the Hazelhurst team to make full use of our Friends Room in our heritage cottage. 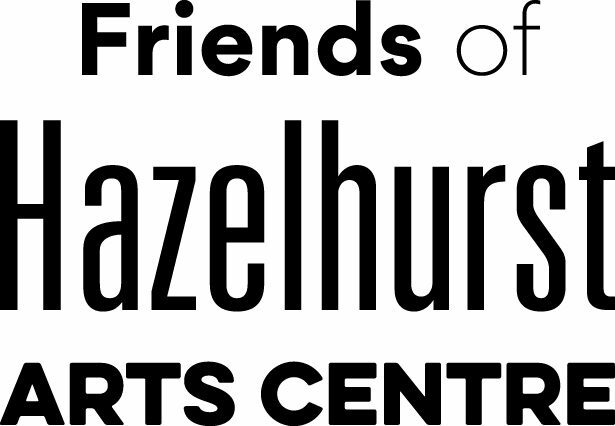 Special Events Coordinator: (new role) – help promote and organise a Friends table at Hazelhurst events like Market and Fest days. In non-committee roles, we need Friends willing to be called upon to help in different ways. For instance, raffle ticket sellers at exhibition openings; assistance on the Friends table at Hazelhurst events; writers (don’t have to be Miles Franklin Award standard) who could help with articles for our quarterly newsletter; lending a welcoming hand at events; being a back-up for others. Please contact our 2019 President, Stephen Van Den Bergh for more information on our FOH organisation and to discuss how you can become involved. 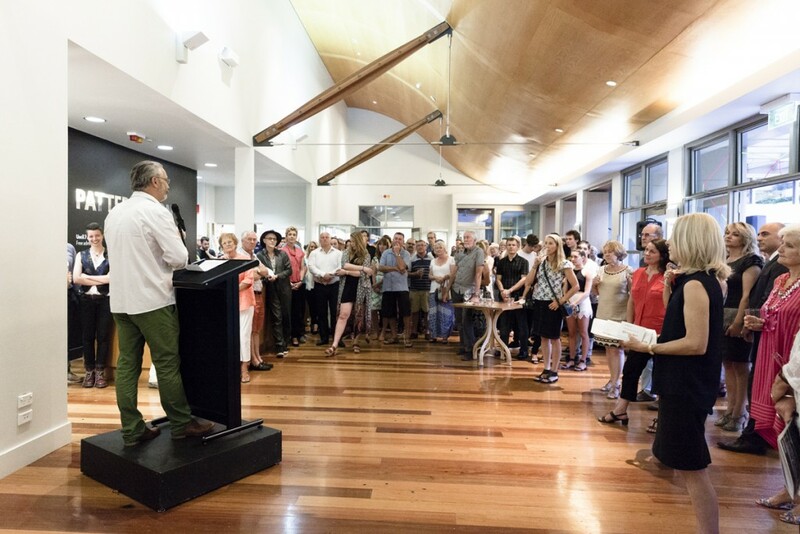 If you would like information on becoming a Hazelhurst Volunteer on the Arts Centre desk, please contact Caryn Schwartz, Hazelhurst Admin, CSchwartz@ssc.nsw.gov.au or 8536 5700. You can also Buy-A-Brick in support of the gallery.